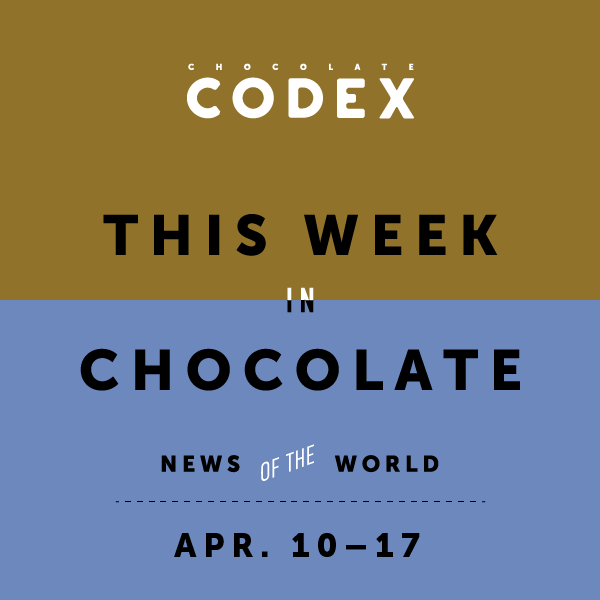 This Week in Chocolate: Apr.10–17 - Craft chocolate, bean-to-bar, reviews and writing. Did a Mafia drug network smuggle tonnes of stolen Lindor into Canada? According to the article, $17.8 million worth of truffles were stolen. 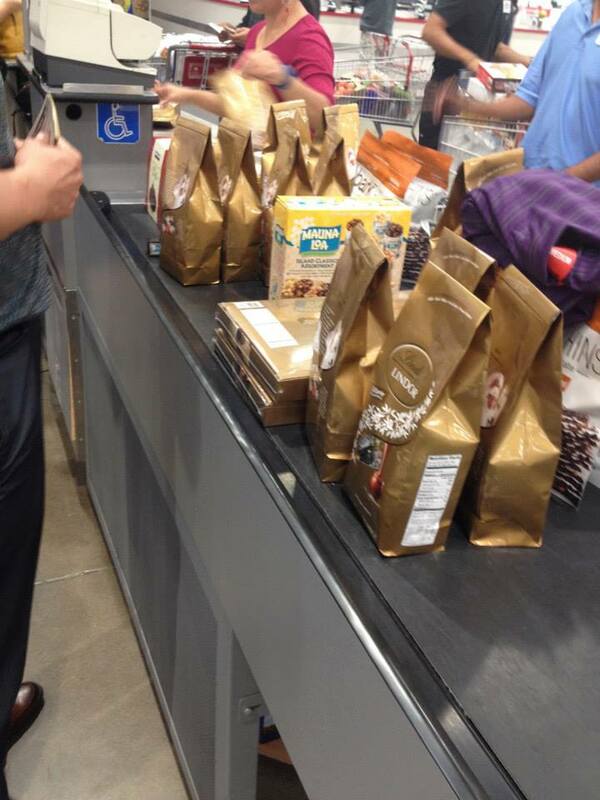 I once saw some tourists at Costco in Maui buying roughly the same amount. ‘Swiss Army’ chocolate is being forced to change it’s name. May we suggest ‘Leatherman‘ chocolate? According to the website foodpoisoningbulletin.com, fancy candy maker Sugarfina is recalling their milk chocolate malt balls due to undeclared peanuts. I know this is barely news, but I just love the fact there is a website called FoodPoisoningBulletin.com. Intense! I don’t care if it rains or freezes, long as I have my chocolate Moses? In serious news, Côte d’Ivoire cocoa farmers have been hit by a price dispute. Exporters feel the beans are too small and refuse to pay the market price.